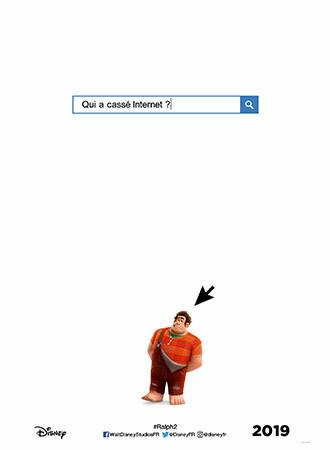 An exclusive preview of Ralph and Vanellope’s brand-new adventures in the internet! Walt Disney Animation Studios will preview their brand-new feature film RALPH BREAKS THE INTERNET: WRECK-IT RALPH 2 at the Annecy International Animated Film Festival in France. The film is a sequel to Academy Award®-nominated and multiple award-winner WRECK-IT RALPH and will be released in France on January 23rd, 2019. Ralph and Vanellope break out of their arcade games into the limitless universe of the internet in RALPH BREAKS THE INTERNET:WRECK-IT RALPH 2. The film is directed by Rich Moore (ZOOTOPIA, WRECK-IT RALPH) and Phil Johnston (co-writer, WRECK-IT RALPH, ZOOTOPIA; writer, CEDAR RAPIDS), and produced by Clark Spencer (ZOOTOPIA, WRECK-IT RALPH, BOLT). RALPH BREAKS THE INTERNET: WRECK-IT RALPH 2 leaves Litwak’s video arcade behind, venturing into the uncharted, expansive and thrilling world of the internet—which may or may not survive Ralph’s wrecking. Video-game-bad-guy Ralph (voice of John C. Reilly) and fellow misfit Vanellope von Schweetz (voice of Sarah Silverman) must risk it all by traveling to the world wide web in search of a replacement part to save Vanellope’s video game, Sugar Rush. In way over their heads, Ralph and Vanellope rely on the citizens of the internet—the netizens—to help navigate their way, including a website entrepreneur named Yesss (voice of Taraji P. Henson), who is the head algorithm and the heart and soul of trend-making site “BuzzzTube”. Ralph Breaks the Internet: Wreck-Ralph 2 hits theaters on Nov. 21, 2018. Presented by Co-Head of Animation Kira Lehtomaki and Co-Head of Story Josie Trinidad, the sneak preview will be held on Friday, June 15, at 10:30 a.m. in Bonlieu Grande Salle. Kira Lehtomaki (Co-Head of Animation) joined Walt Disney Animation Studios in 2007 as an animation trainee in the talent development program. She’s contributed to a host of WDAS titles, including Oscar® winners Zootopia, Paperman and Frozen, plus Bolt, Tangled, Prep & Landing: Naughty vs. Nice, Tangled Ever After and Wreck-It Ralph. 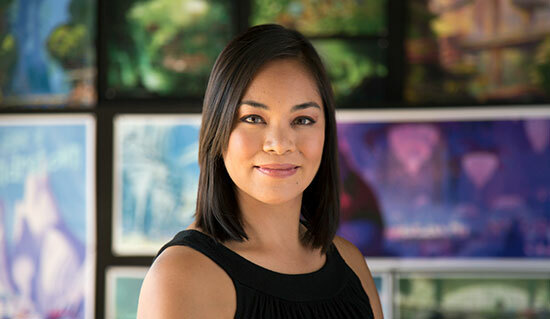 Josie Trinidad (Co-Head of Story) joined Disney in 2004 as a story apprentice. Once she completed training, she was hired as a story artist. 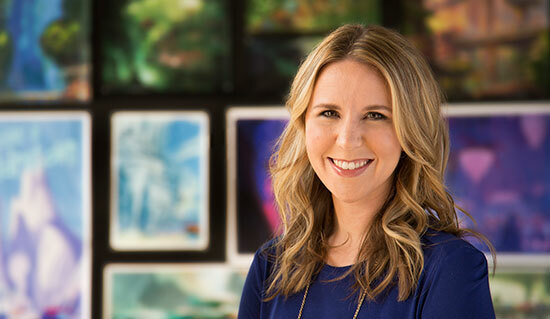 Her Disney credits include serving as co-head of story on 2016’s Oscar®-winning feature Zootopia, and as a story artist on The Princess and the Frog, Tangled, Wreck-It Ralph, and the shorts How to Hook Up Your Home Theater and The Ballad of Nessie.